At Cherry Wood Grange Care Home we are committed to providing high quality care that is effective and responsive, and delivered by an expert team. Our environment is designed to enable residents to enjoy a better quality of life. There was a caring culture with positive interactions between people and the staff who supported them. One relative said: “The staff are the friendliest and nicest people. They have a good rapport with mum and there is an excellent blend of friendliness and caring”. People had good relationships with staff and looked comfortable in their company. 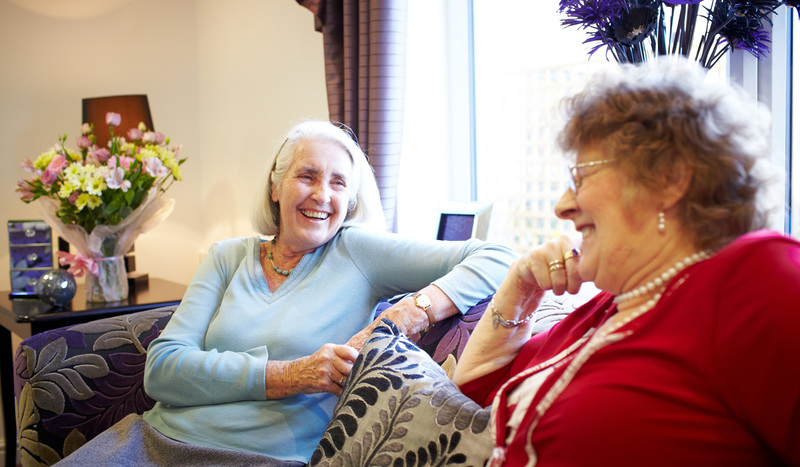 One person said: “Staff are really lovely, and always greet me and ask me how I am”. A relative said: “They are always kind and caring”. Leaders and managers demonstrated a commitment to providing person-centred, high quality care by engaging with everyone using the service and stakeholders. Staff were aware of people’s life history and preferences and used this information to develop positive relationships and deliver person centred care. People’s needs were recorded in a respectful way and they were supported to have choice and control in their day to day lives.